If your early years setting, school or organisation wants to engage more children in physical activity while enhancing their health and well-being, but lacks the staff and budget to do so, employing an apprentice could be the solution. 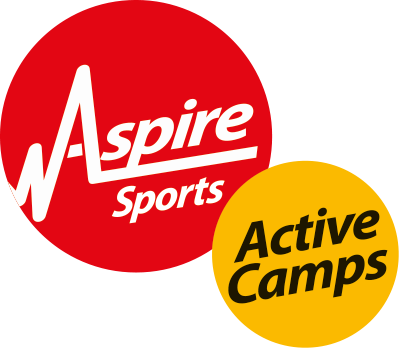 Aspire offer a unique framework that addresses your needs whilst ensuring your apprentice reaches their full potential. Our apprentices can enhance the quality and breadth of Physical Development, sport, PE and physical activities, as well as social, emotional and mental health (SEMH) support you offer as an early years setting, school or organisation. Or, if you are not considering university and are wondering what to do next, an Aspire Apprenticeship can open up the world to you. A higher level apprenticeship, professional sports coaching job or a university place could be within your grasp.